Rudolph Suggs, age 87 of Panama City died late Sunday evening, April 7, 2019 at Bay Medical Center following an extended illness. 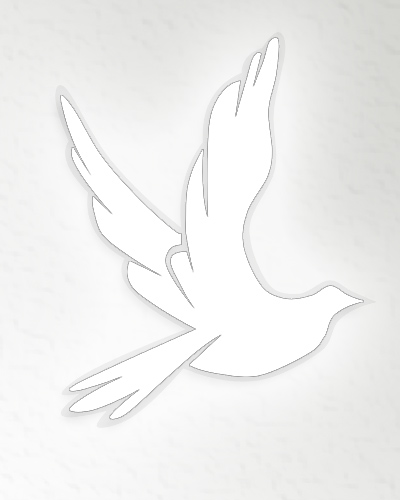 Complete arrangements and survivors will be announced by Family First Funeral & Cremation Care. 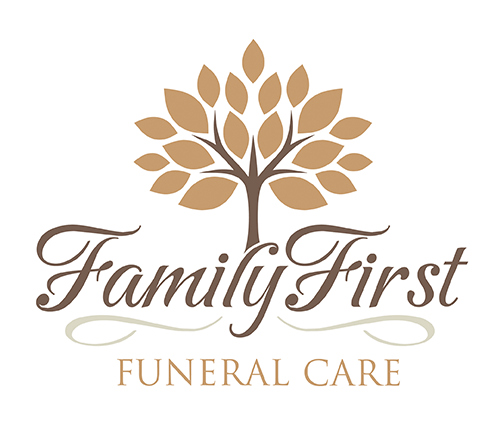 Care for the Suggs family is being provided by Jason Shepard, Randy Crenshaw & Staff at Family First Funeral & Cremation Care.